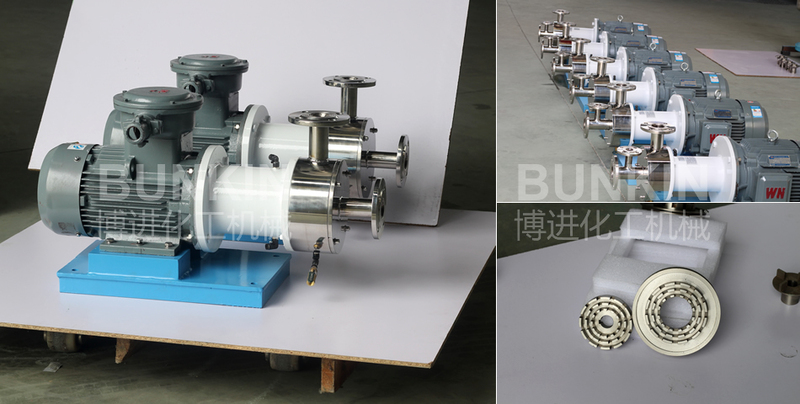 1 stage inline high shear mixer_Anhui Bunkin Chemical Machinery Co.,LTD. 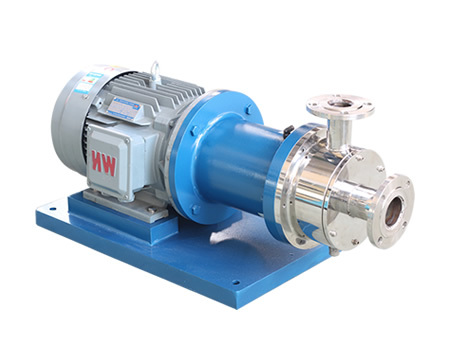 Single stage Inline High Shear Mixer is a continuous production type emulsifier with high efficiency. It processed materials in continuous production or circulation of fine materials. The motor drives the rotor to rotate at high speed. Suitable for less than 10000cps high viscosity fluids low emulsification and homogenization, such as aqueous oil-based ink, industrial paint and wood, all kinds of pastes, pesticide suspensions, asphalt, fruit jam, pulp, lubricants, creams, lipsticks, milk products, textile. Single stage rotor/stator configurations workheads as standard. For the rotor/stators configurations, 6 layers structures makes better shearing result.